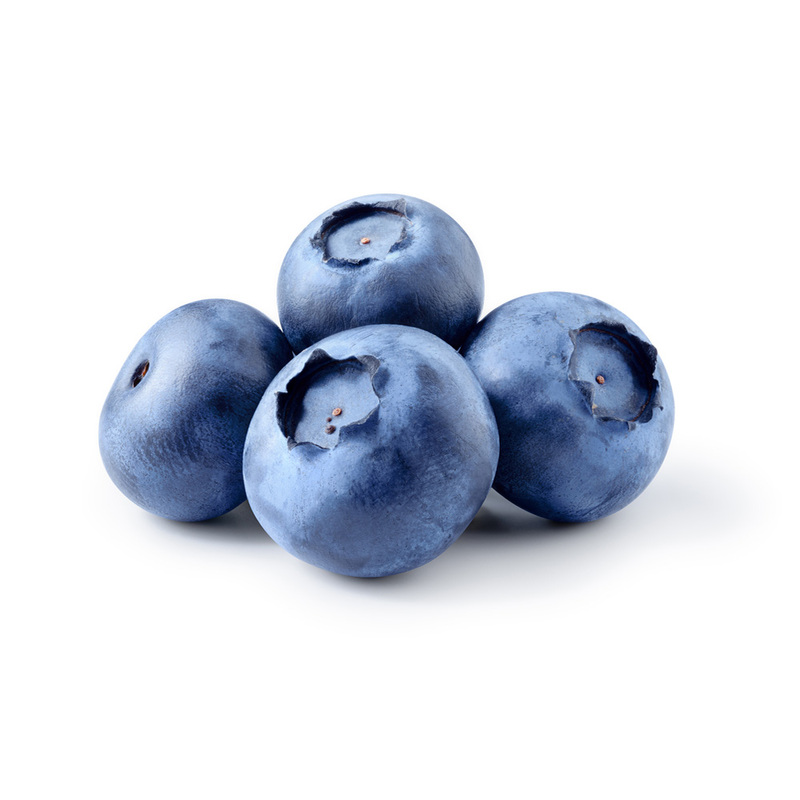 1- Blueberries: Product made with fresh blueberries carefully picked, with a blue uniform color and turgid texture. 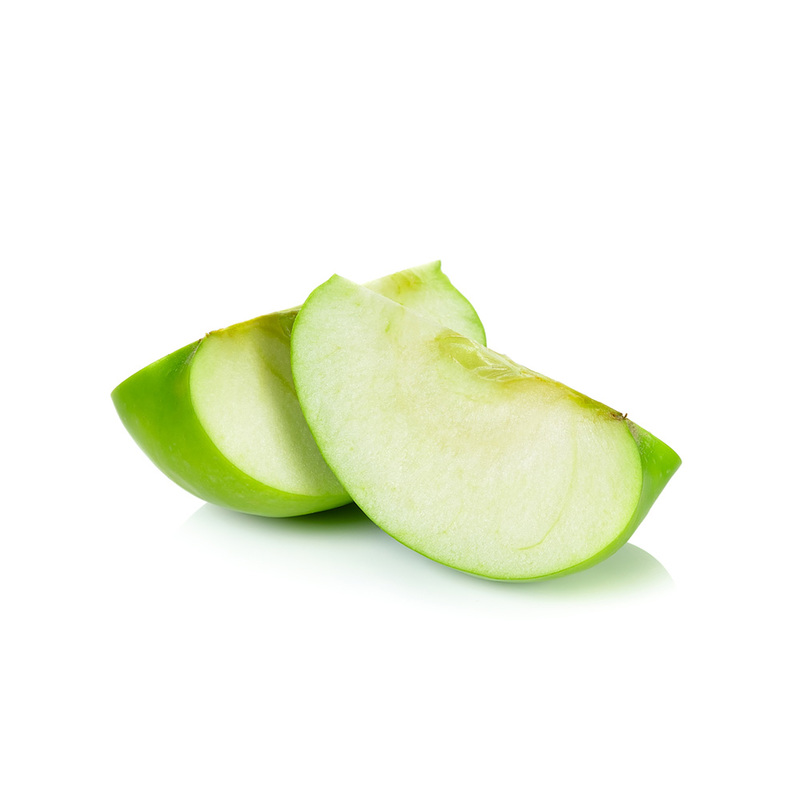 Excellent source of antioxidants, great taste and low in calories. 2- Wild Blueberries: Product made with fresh wild blueberries carefully picked with a blue uniform color and turgid texture. Excellent source of antioxidants with low calories content. 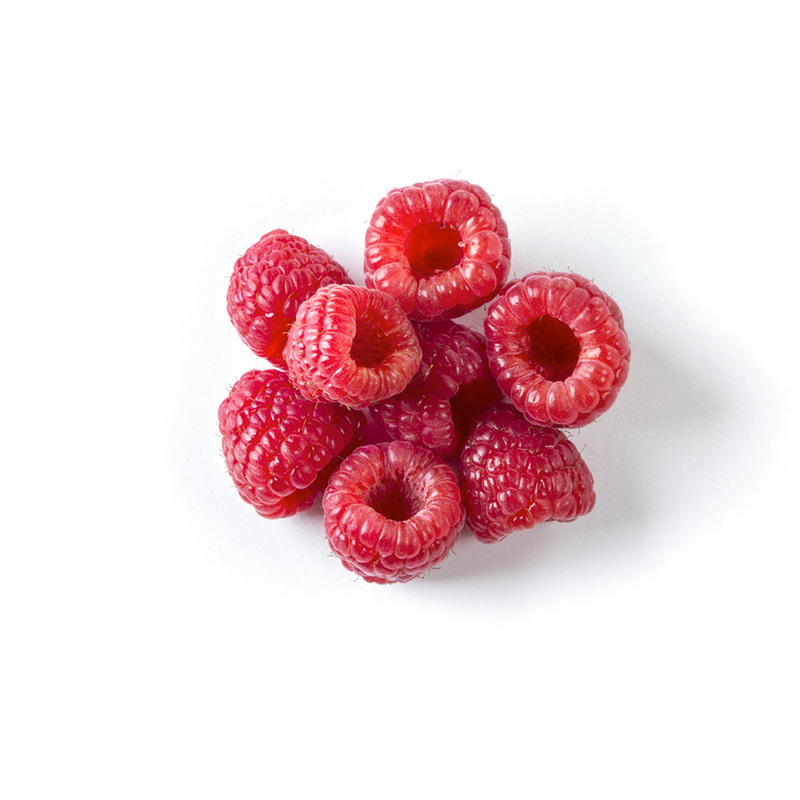 Elaborated with a fine selection of intense red raspberries, highlighting among them the Dolomia variety (exclusive variety developed by Comfrut). Excellent source of Vitamin C to start the day. 1- Whole Strawberries: In strawberries, we look for a regular shape and size to offer our customers a consistent product, with a great taste. Excellent source of Vitamin C to start the day. 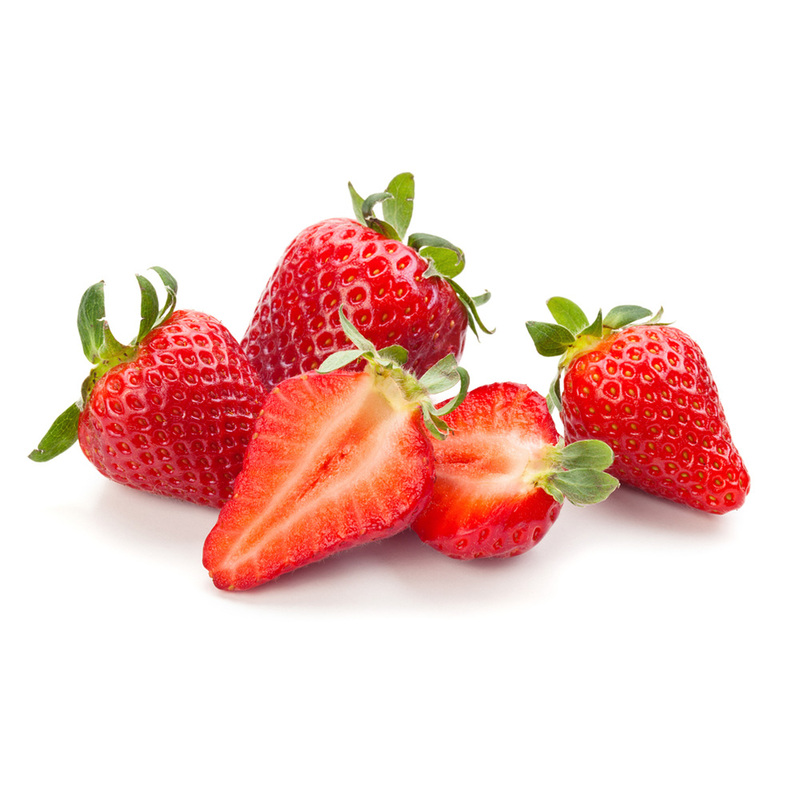 2- Strawberry Slices: In strawberry slices, we look for the perfect and detailed cut using the leading technology, to offer a product that is clean and superior quality. Excellent source of Vitamin C.
3- Strawberry Diced: In strawberry slices, we look for the perfect and detailed cut using the leading technology, to offer a product that is clean and superior quality. Excellent source of Vitamin C.
We take special care of the maturity state at the moment of harvest in order to obtain that black characteristic color of the fruit and the right texture. Excellent source of fiber. 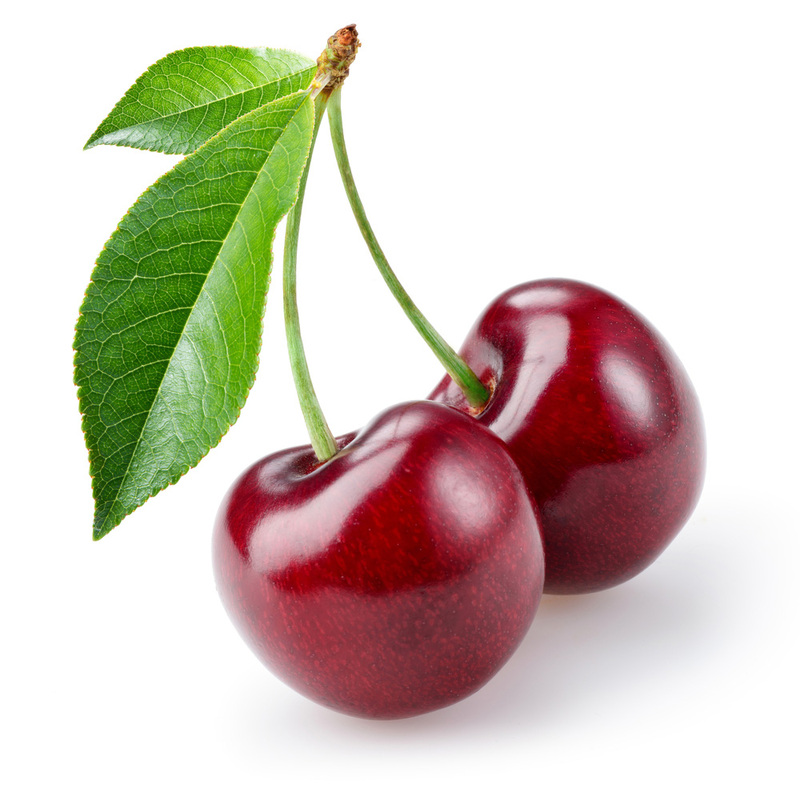 A meticulous selection of well mature cherries with a firm structure, regular size, dark red color and great sweet taste. 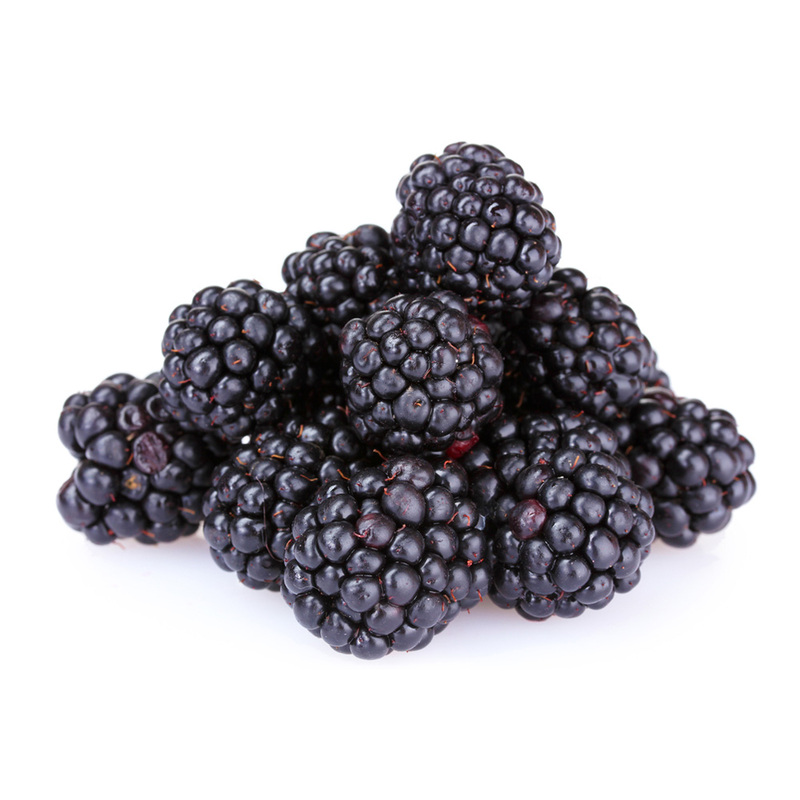 Excellent source of antioxidants and perfect for deserts, smoothies or fruit salads. 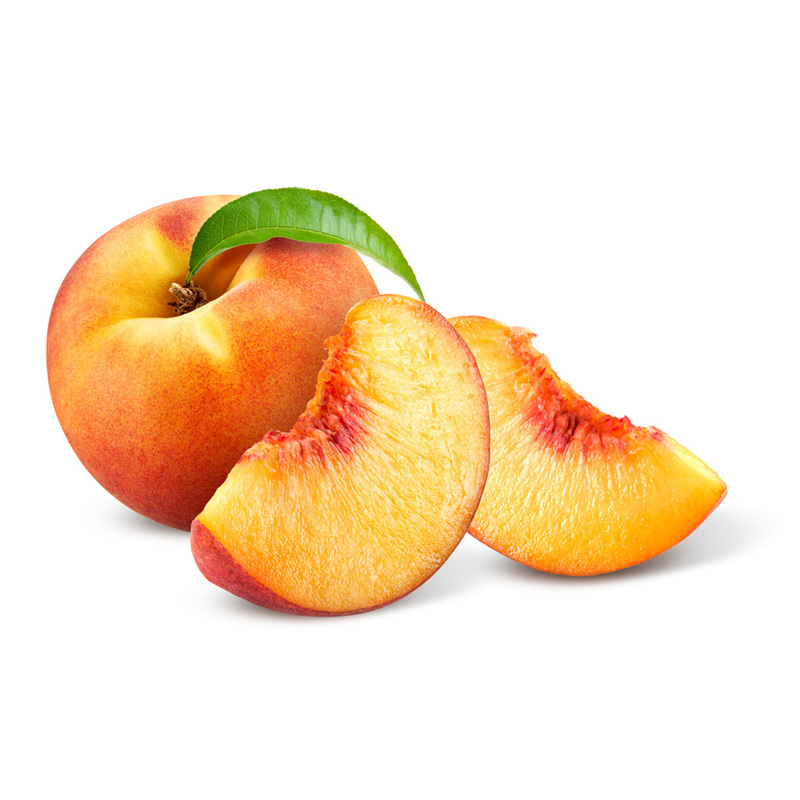 With mature peaches perfectly peeled, pitted and sliced using the leading technology, we are able to offer a completely clean and consistent product. A great help for the digestive system. 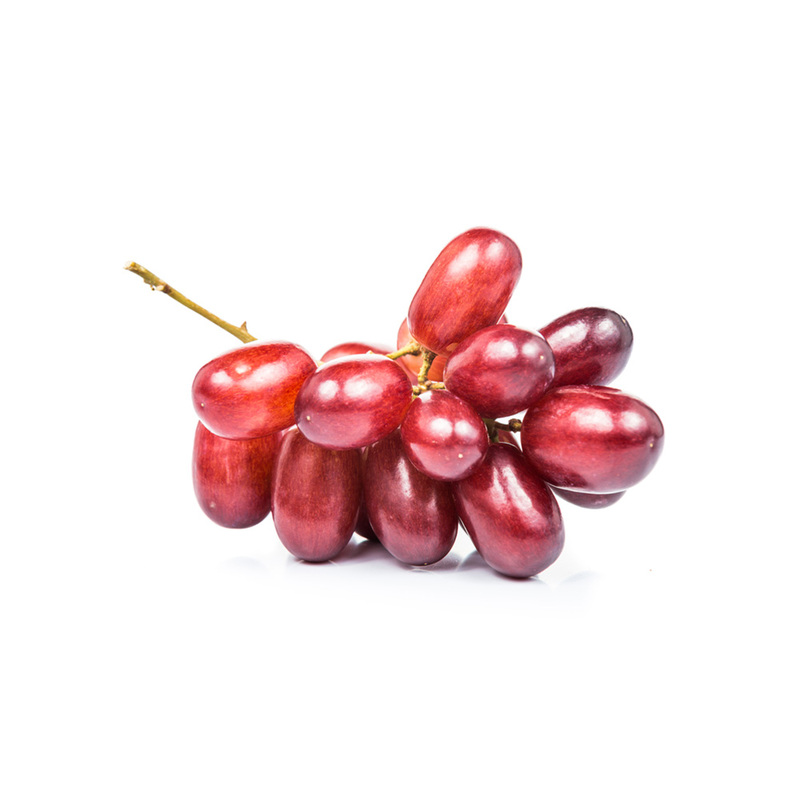 We supply crimson seedless, a late harvest variety that guarantees a higher sweetness and even color. Highly recommended for tropical mixes due to the fresh flavor. 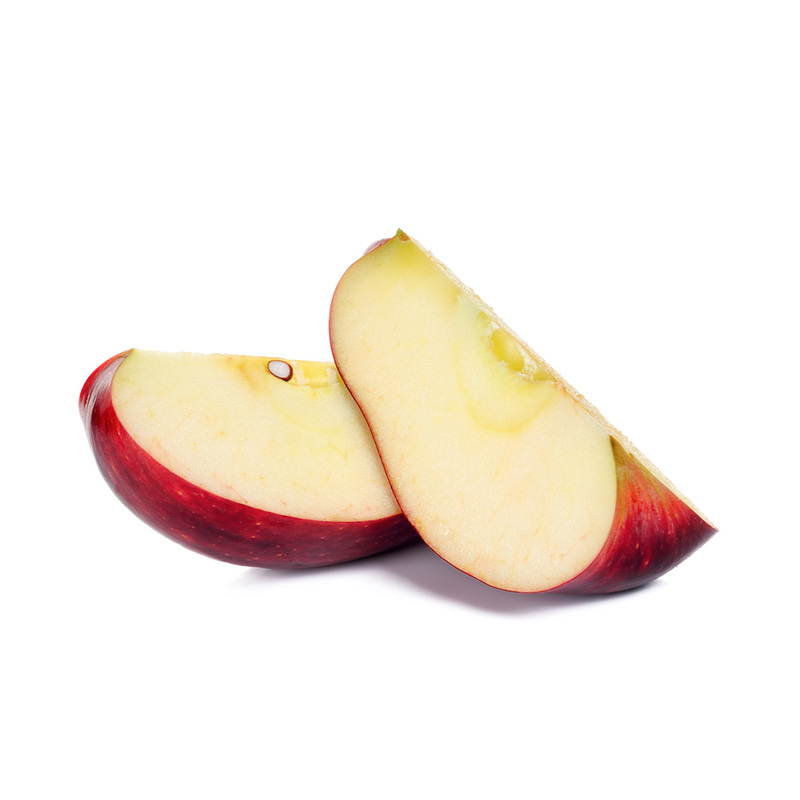 Turgid and crunchy apples, perfectly peeled and sliced using the leading technology. Helpful for the digestive system. 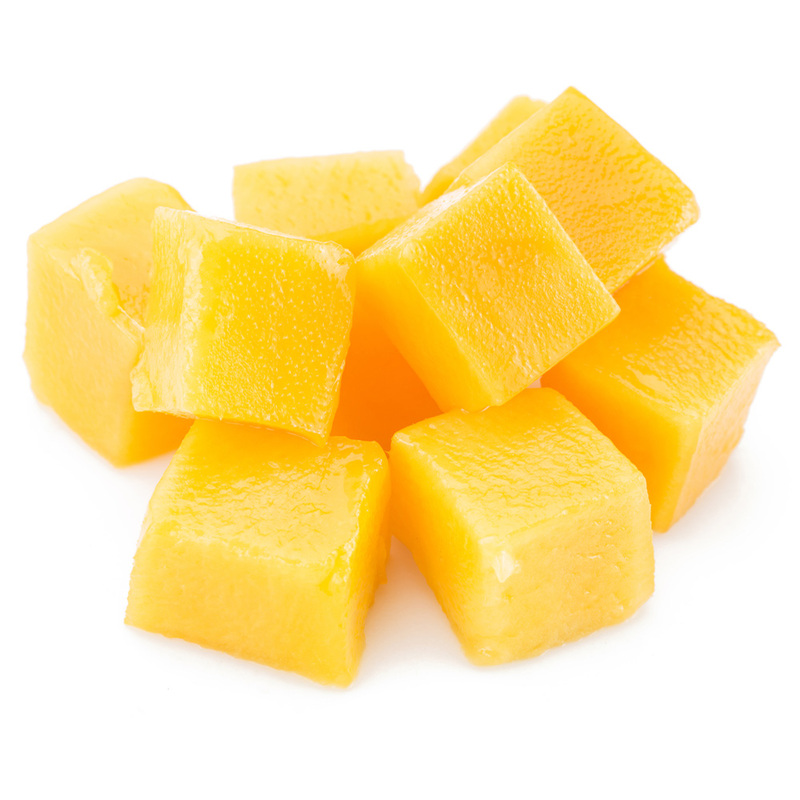 Delicious mango, sweet, firm, juicy, with an even color. perfectly peeled and sliced using the leading technology. 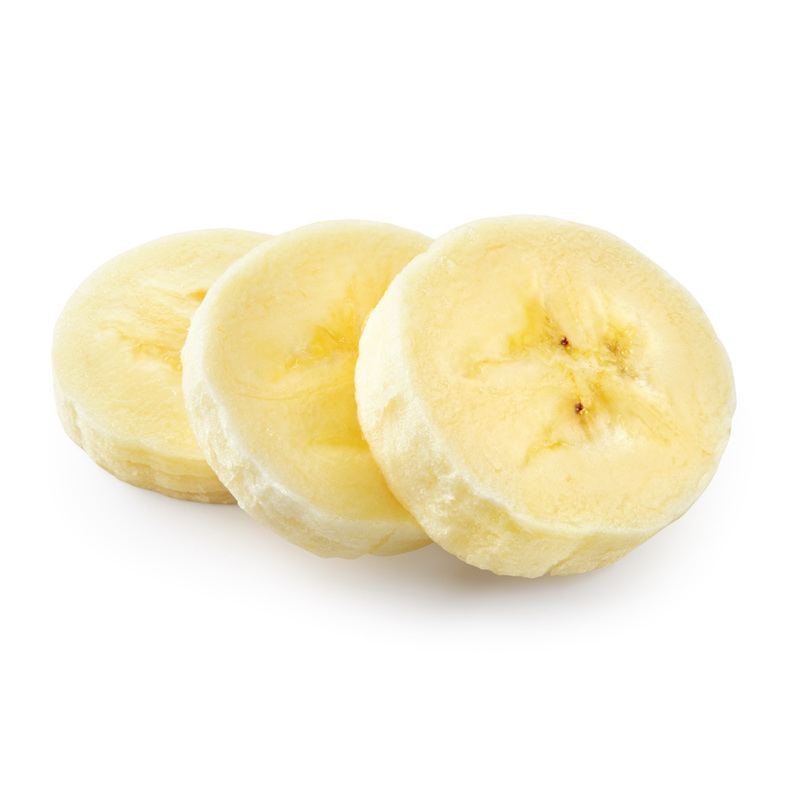 Excellent source of vitamin A and C.
The uniformity of the bananas is the most important characteristic to obtain a perfect look and taste. Excellent source of potassium. 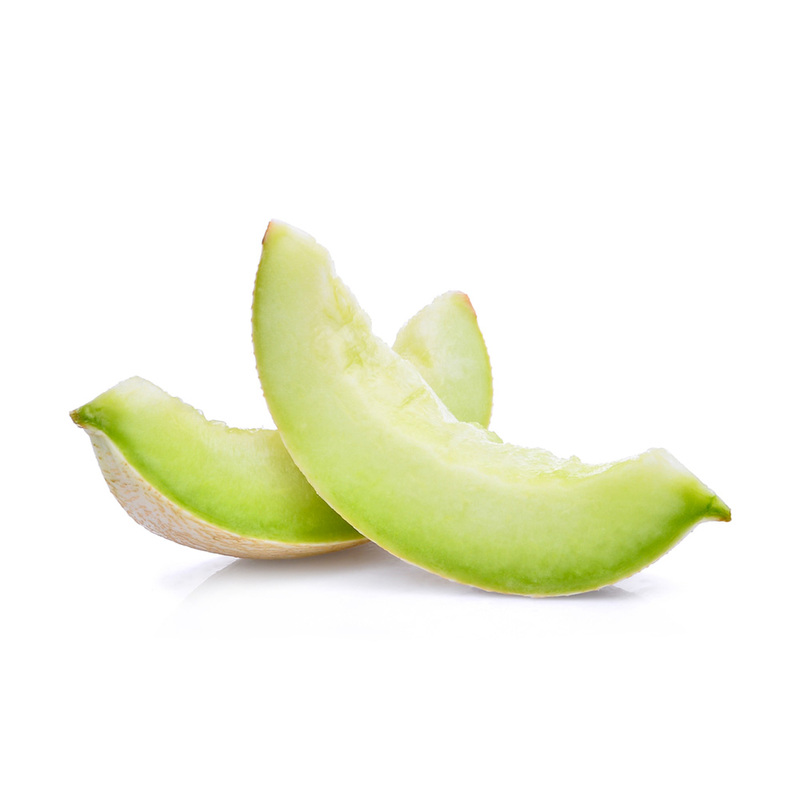 Melon balls made of Honeydew variety characterized for its green even color and sweetness. 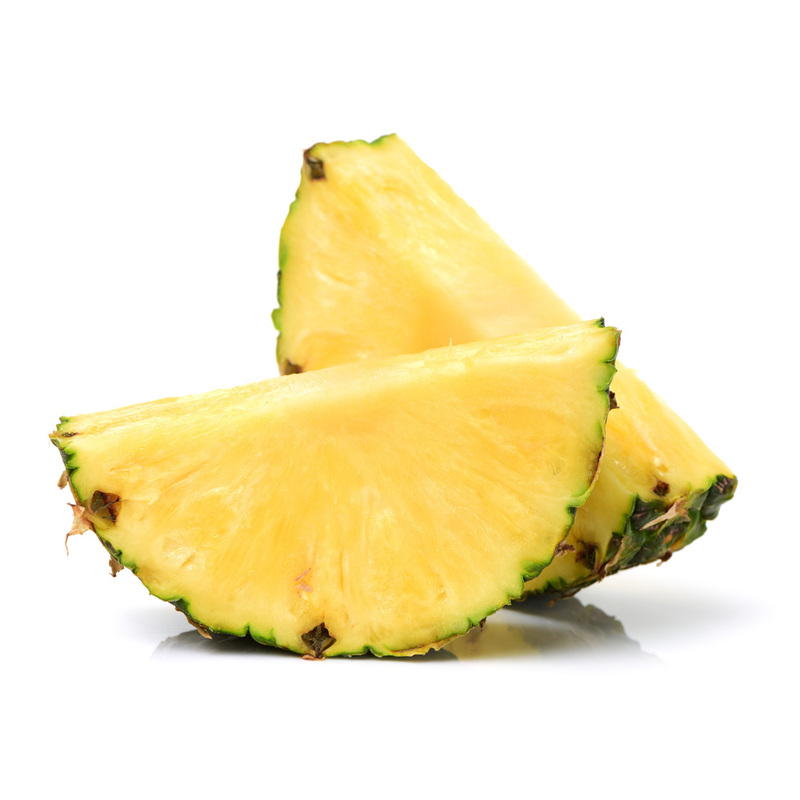 The pineapple is selected in the right maturity state to assure the flavor. perfectly peeled and chunked using the leading technology. Helpful for the digestive system, excellent in deserts, salads and juices. 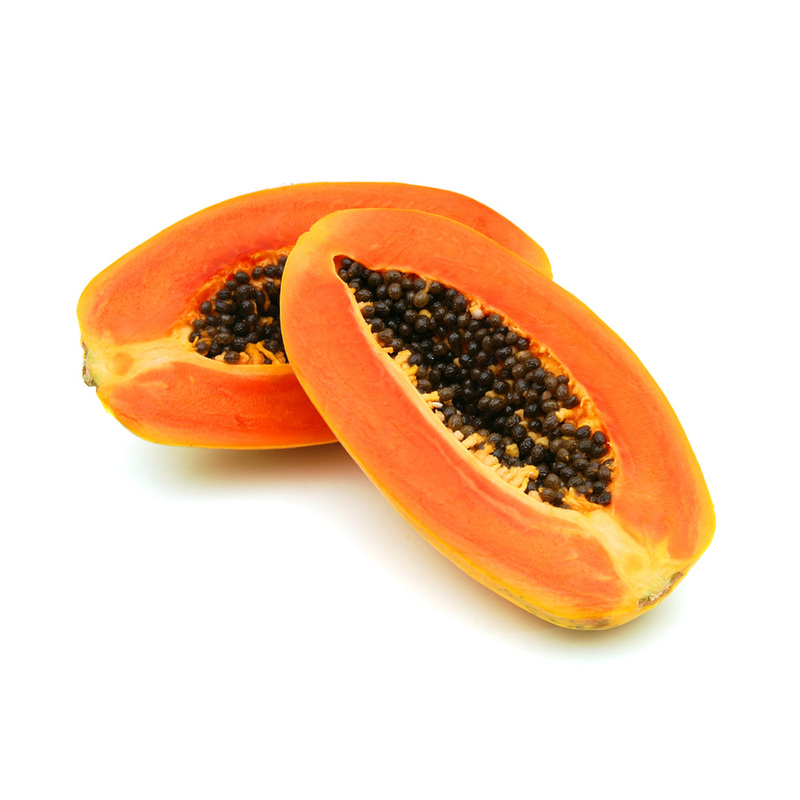 Delicious papaya, perfectly chunked using the leading technology. Highly recommended for tropical mixes due to the fresh flavor.